S.H. 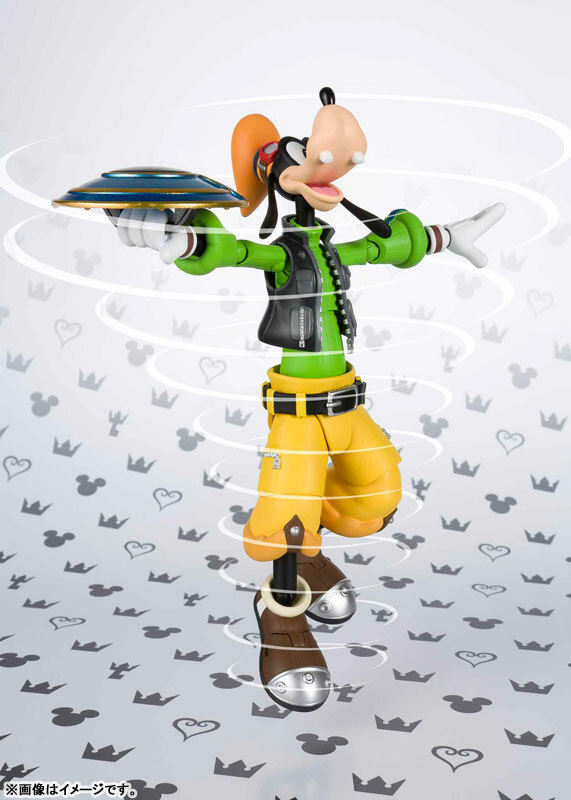 Figuarts Kingdom Hearts 2 Goofy is now available for pre-order from AmiAmi! 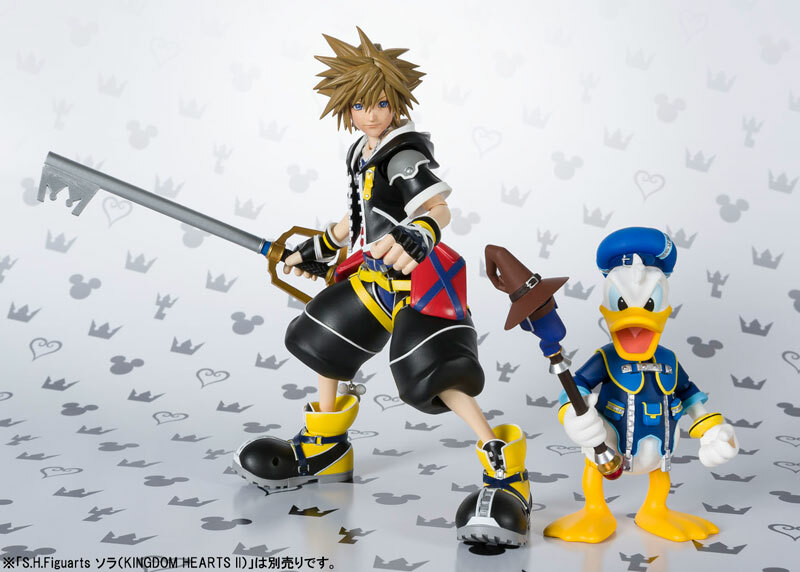 Back in June, the Kingdom Hearts S.H. 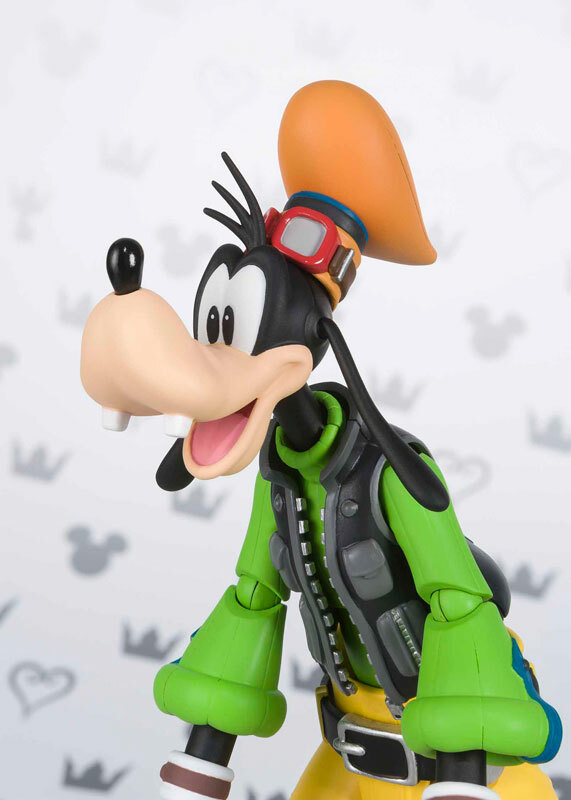 Figuarts figure line by Bandai's Tamashii Nations was revealed at the International Tokyo Toy Show to the delight of many fans around the world. 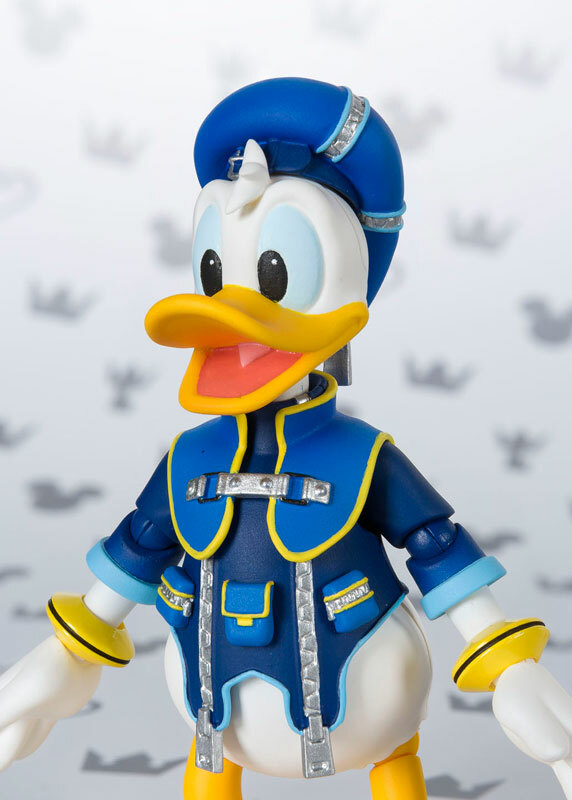 Kingdom Hearts II Sora from the S.H. 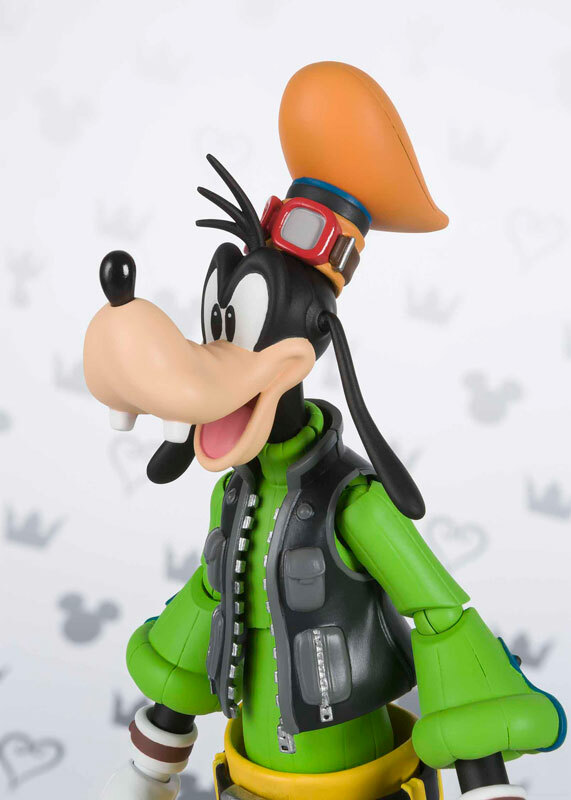 Figuarts line went up for preorder in July, King Mickey in September, Donald went up earlier this month and now you can preorder Goofy on AmiAmi! This S.H. 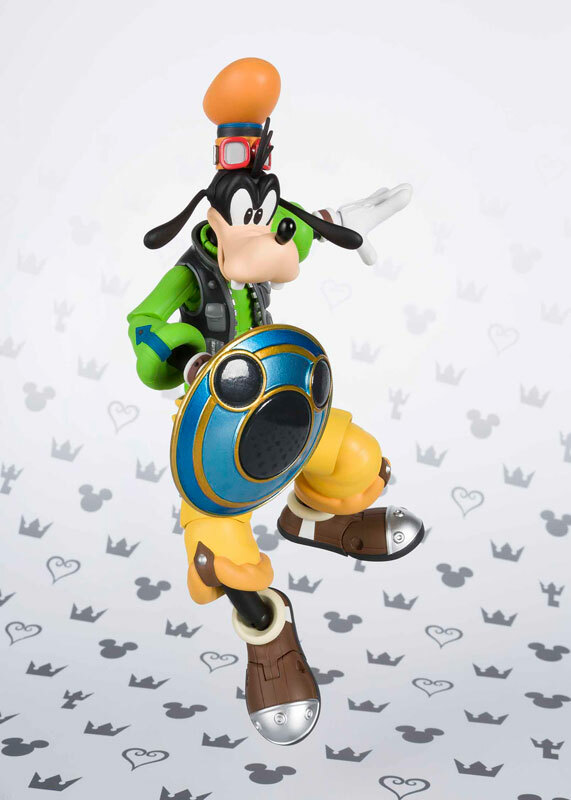 Figuarts Kingdom Hearts II Goofy stands about 5.9 inches tall and comes with 3 different expression faces (happy, smile, and serious), optional hand pieces, and Goofy's default knight's shield from the series. The S.H. 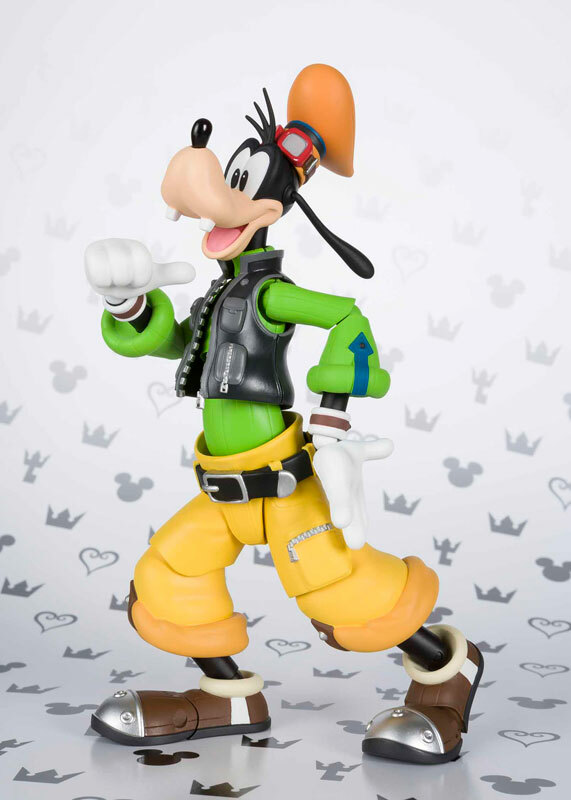 Figuarts Kingdom Hearts II Goofy figure will release in April 2018 for 5,940 Yen (Approx. 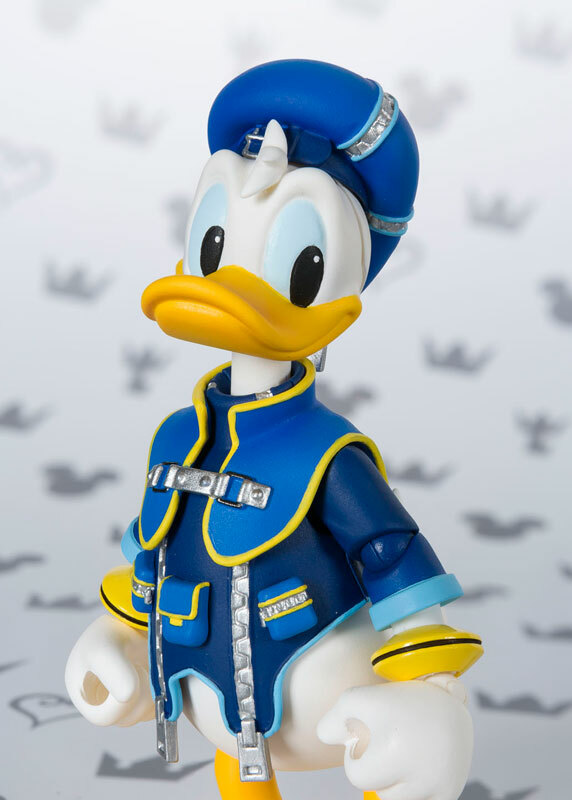 $53.44 USD). 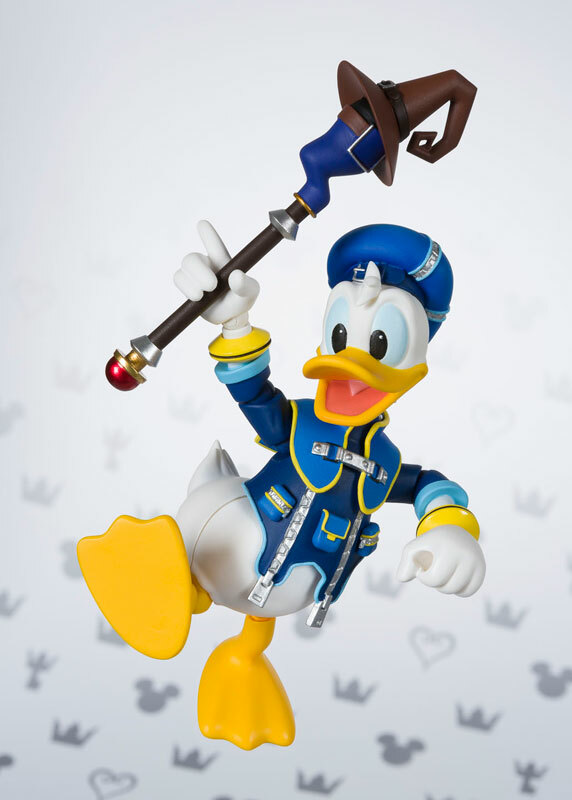 Note: Pre-orders from AmiAmi cannot be cancelled except under special circumstances. 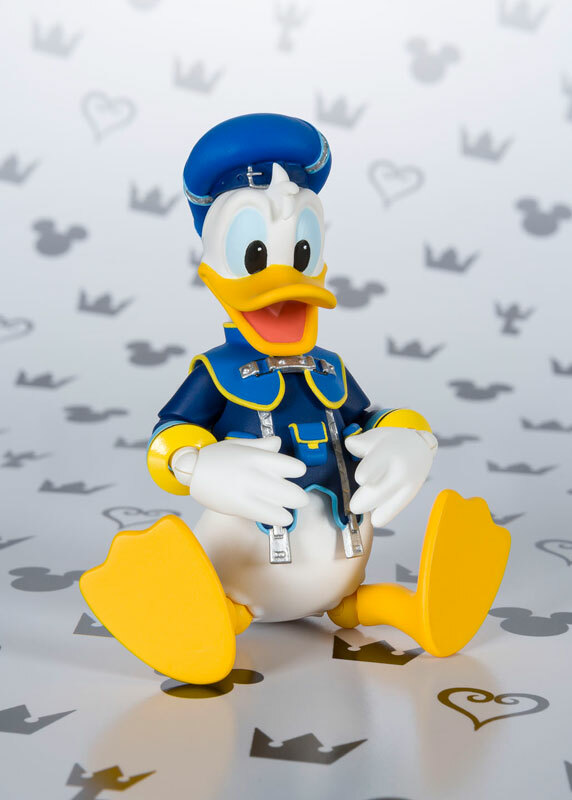 Read their FAQ for more information. 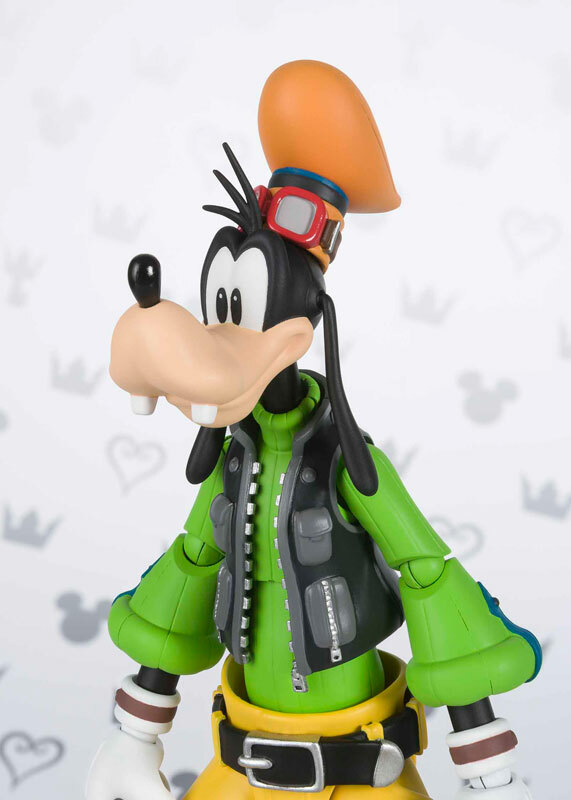 Man, goofy has style. Lemon lime with the black vest? I dig the fit. 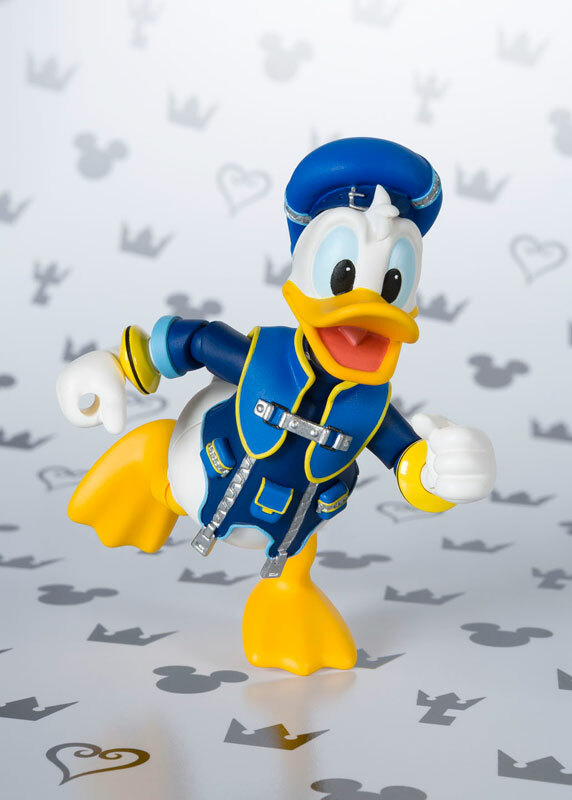 Clicking the images give me Donald. I didn't even see this! That's awesome. It's one of the better comical parts in the series. 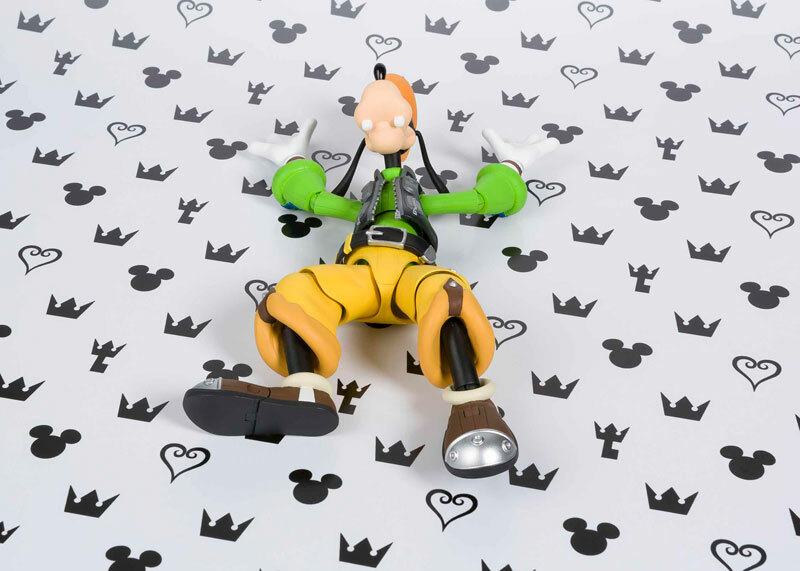 That pose is the new Yamcha-death-pose. 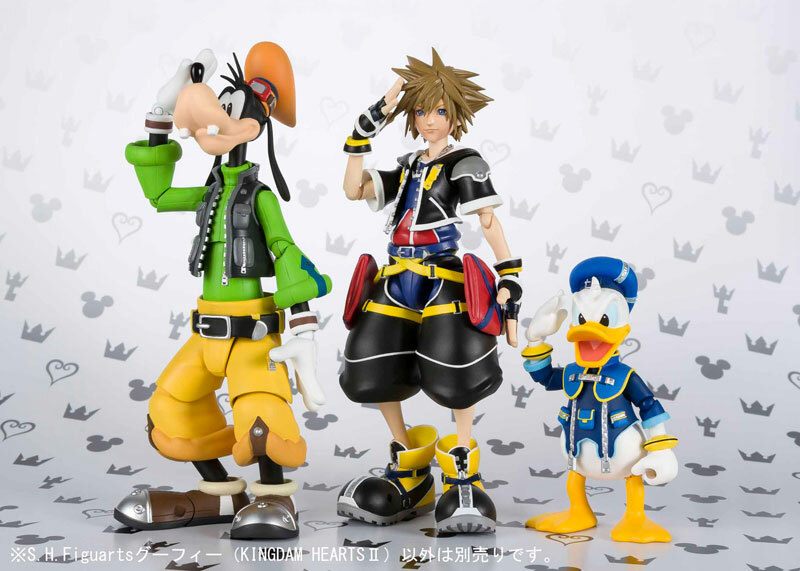 I really like these figures! 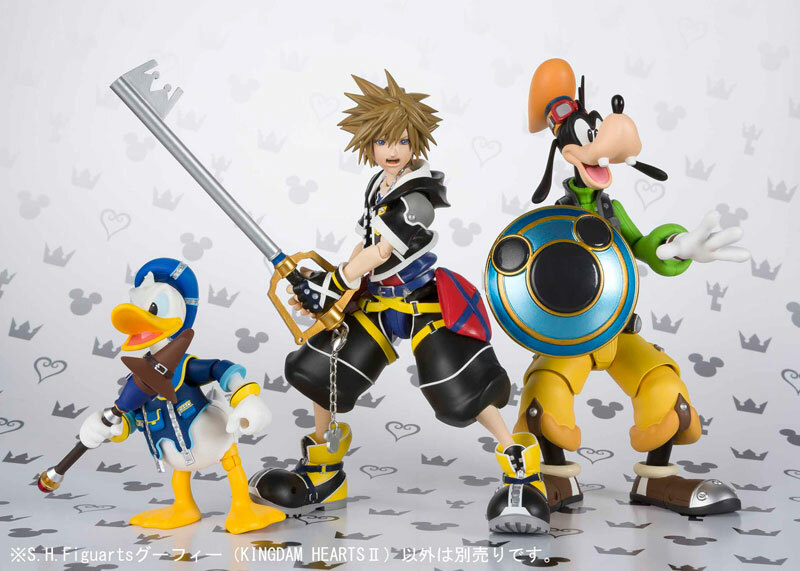 Sora looks really good as well. Not too bad I suppose. 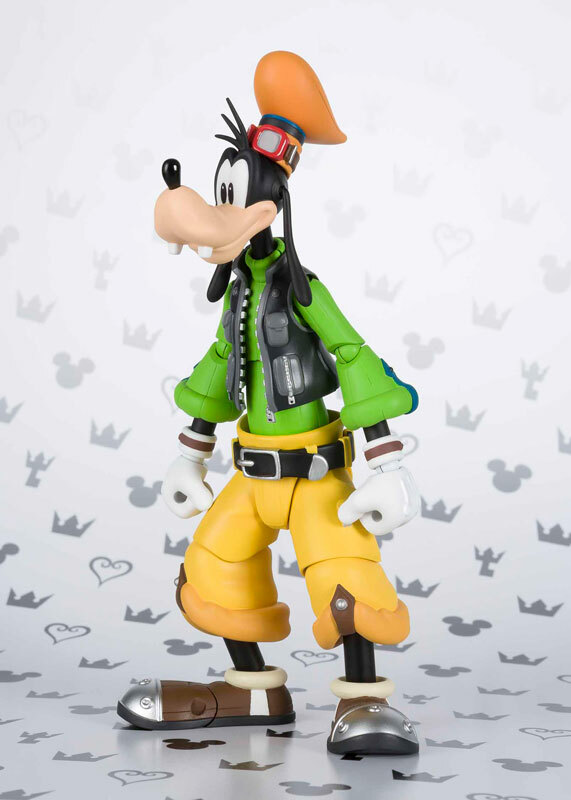 I wish Play Arts Kai would design figures like this. 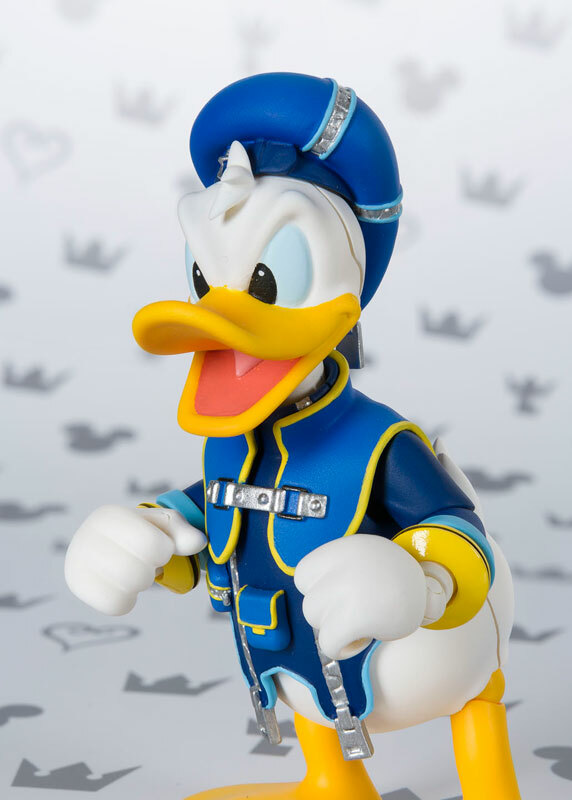 I really like Goofy and Donald's look/design in the KH series. 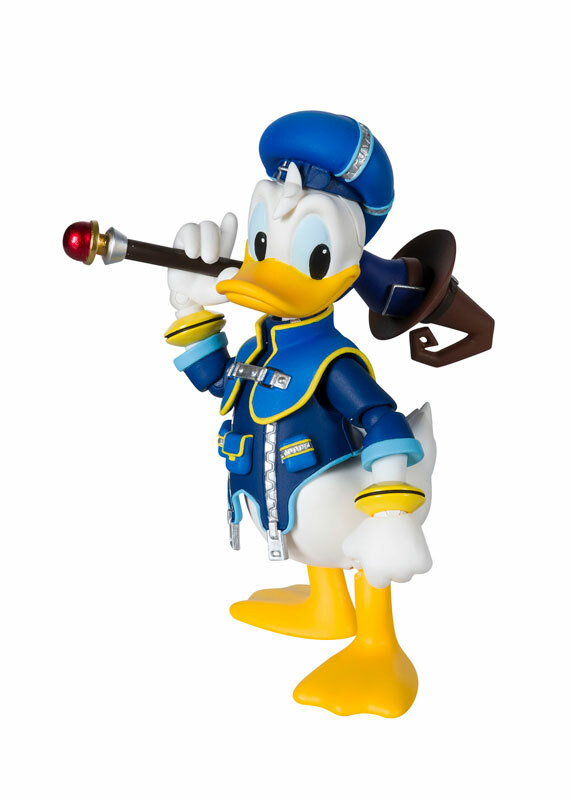 It's neat to see the classic look too though from time to time. 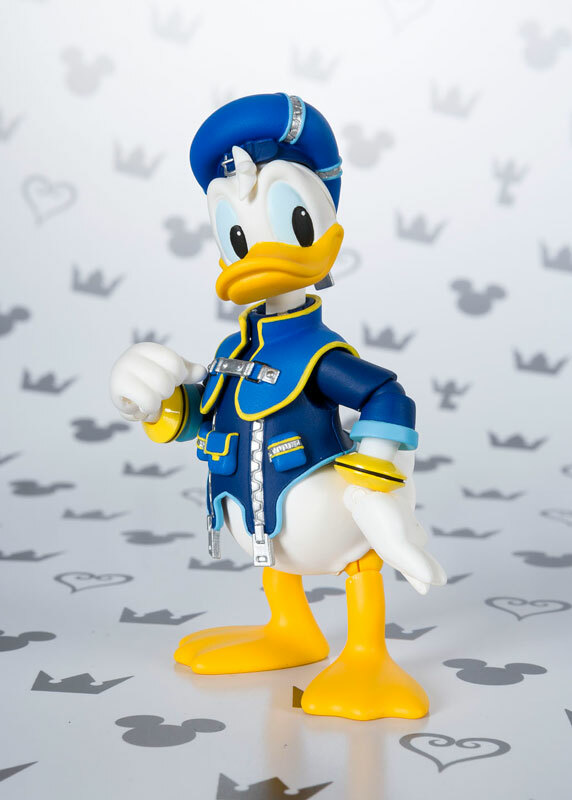 I really want this and Donald, and they are more affordable than Play Arts Kai so I am happy they aren't in that line lol. 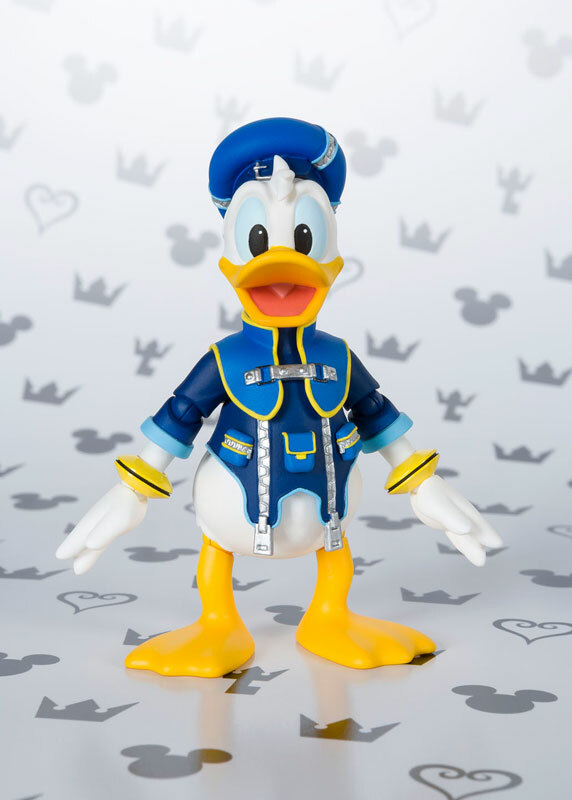 It is sad it took this long to get posable figures of them, while we have like 3 Mickeys who wasn't nearly as important for like the first 10 years of the series lol.